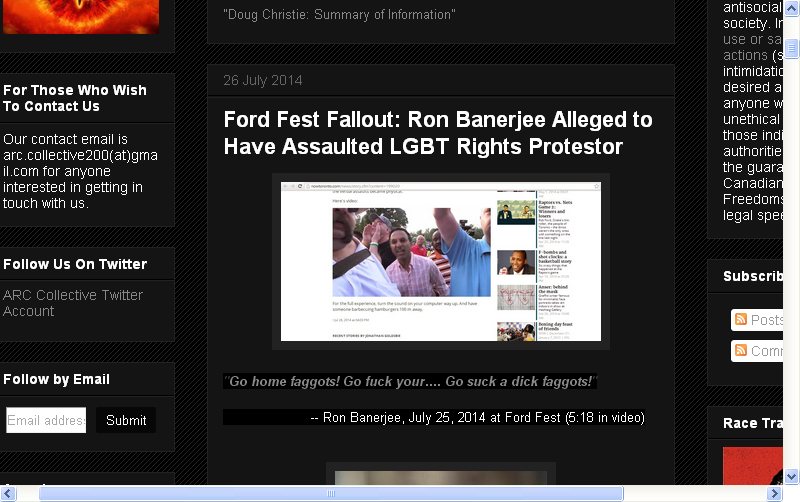 Fascists And Fascists Clash At Ford Fest! Finally the ARC Collective wrote an article not about a man with the numbers 88 shaved into the back of his head, but about an East Indian. When I first saw it I was crossing my fingers chanting, "Please be the CBC's Shaun Majumder, please be the CBC's Shaun Majumder." Still this is a first for ARC. 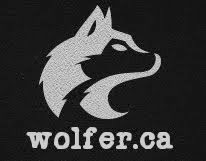 Some Neo Nazis in North America had a history of being funded by left-wing Jewish groups. And the words, 'Heritage Front,' is another way of saying CSIS. But now they're covering how Gay Pride celebrations didn't end last month but continued on at Ford Fest.